Coinbase, the bitcoin merchant service, has announced it will scrap processing fees for merchants until they make $1m worth of sales. Coinbase claims it is doing this to aid the adoption of bitcoin as a payment method by merchants. “We wanted to lower all barriers for new merchants to get started, and help highlight some of the economic benefits of accepting bitcoin.” Coinbase said in its latest blog post. The removal of the transaction fee will clearly appeal to small-scale businesses who don’t imagine they will reach $1m in sales for some time. 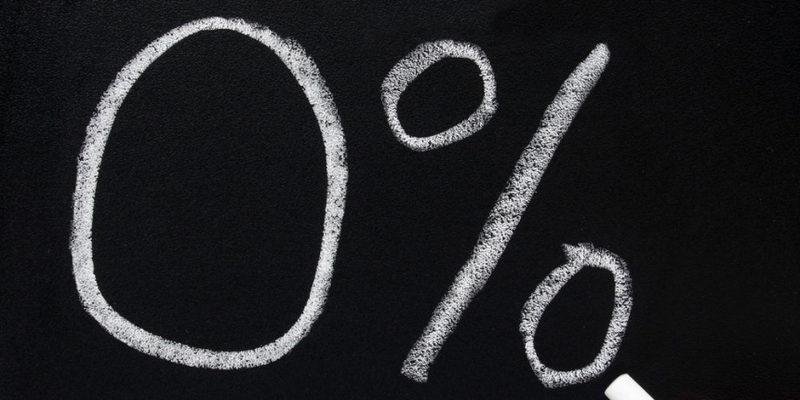 Furthermore, for the larger businesses that will pass that threshold, 1% is still a modest fee compared to those charged by other companies, for example, Visa or MasterCard. Encouraging merchants to adopt bitcoin is clearly necessary. Anyone who has carried bitcoin knows that there are very few places it can actually be spent – although the number is growing slowly but surely. Beccy and Austin Craig, who are currently making the Life on Bitcoin documentary, have been struggling to find merchants in the US who are willing to accept digital currency. “Evangelizing bitcoin turns out to feel a lot like a sales job. And I’m remembering how bad I am at direct sales,” Austin said in a blog post on day 16 of the challenge. The couple is now making some headway, though, with a gas station attendee recently agreeing to sell them gas for bitcoins. A journalist from Forbes, however, had far less success in getting by on bitcoin alone when she tried doing just this for a week. Coinbase has made a number of developments of late, recently enabling transactions via SMS, which allows users to send and request bitcoins using simple commands in text messages. Earlier this month, the company also implemented zero-fee micro transactions off the block chain.